Offering an excellent central reservation service for a wide range of accommodation properties to fit every budget. Choose from deluxe on-mountain chalets, vacation homes and condos, to downtown hotels and apartments or B&Bs. 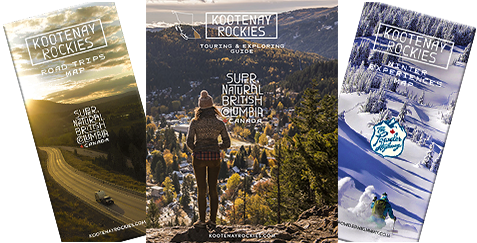 These vacation specialists can help you plan your perfect holiday including mountain adventures such as rafting, golfing, skiing/snowboarding or snowmobile tours. The largest community in the Elk Valley is also the oldest. Explore Fernie's historic downtown for its treasure of 100 year old brick and stone architecture. Set in the heart of the Rocky Mountains, wilderness adventure begins right at the edge of town. Choose from a wide variety of accommodation options.